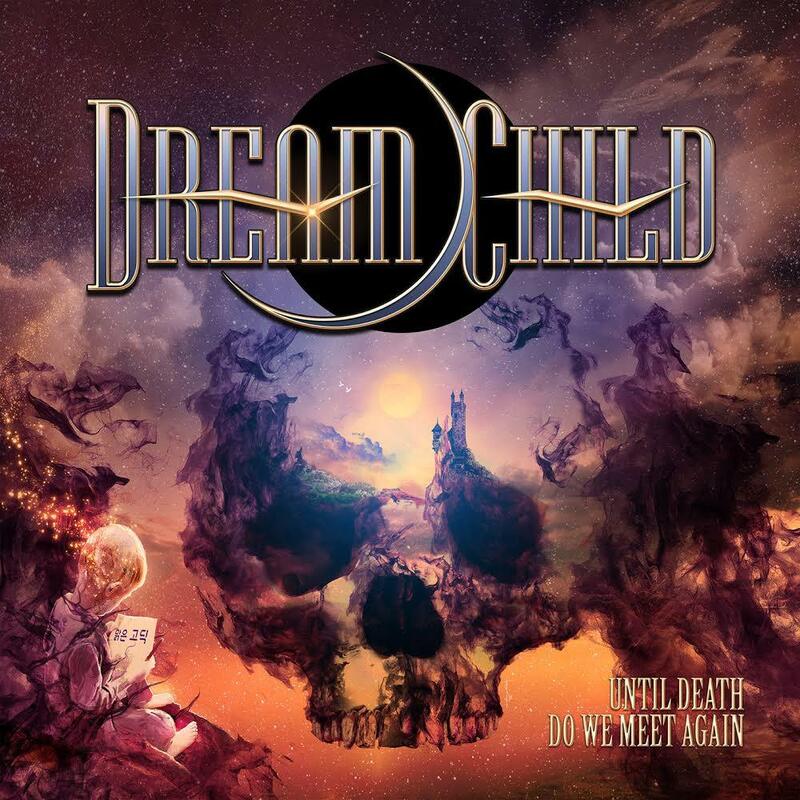 Frontiers Music Srl had previously announced the formation of a brand new band featuring legends of the hard rock/heavy metal scene, Dream Child and today announces the release of their debut album, “Until Death Do We Meet Again” is scheduled for September 14th. Today, the first song from the album, “You Can’t Take Me Down” is available to hear HERE. 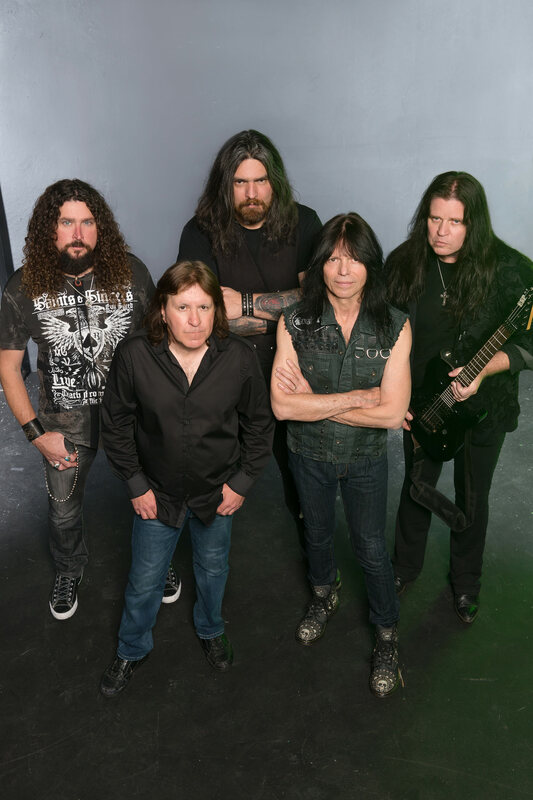 ← STONED JESUS – Announce New Album Details!